You don’t have to buy old to get the look. 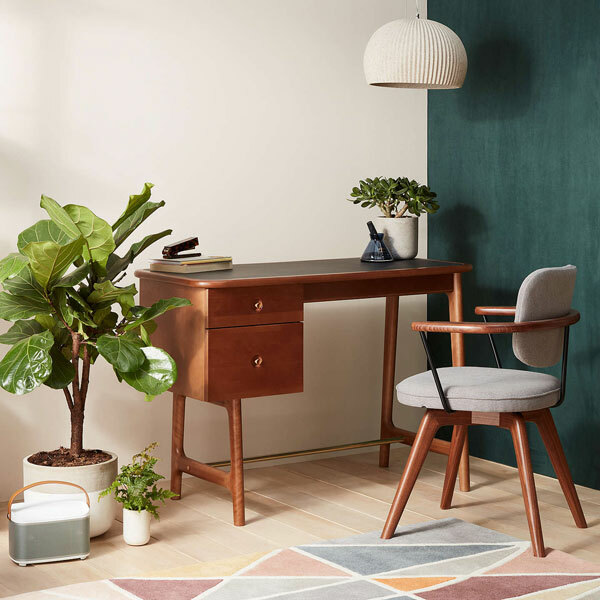 Take the midcentury-style Soren furniture range at John Lewis for example, which looks like it could be from the 1950s but is actually a new range. 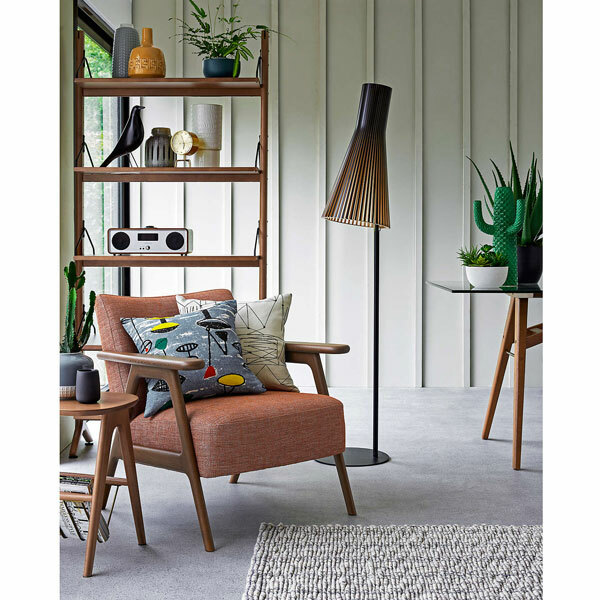 This is a practical and stylish range of furniture for a home inspired by the mid-20th century. Nothing too ‘over the top’, just plenty of wood, subtle curves and sharp angles along with plenty of style. This is a range of furniture designed to be in your home for the long haul. 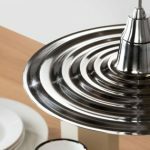 At the moment there are 11 items in the range for both the living room and the home office. 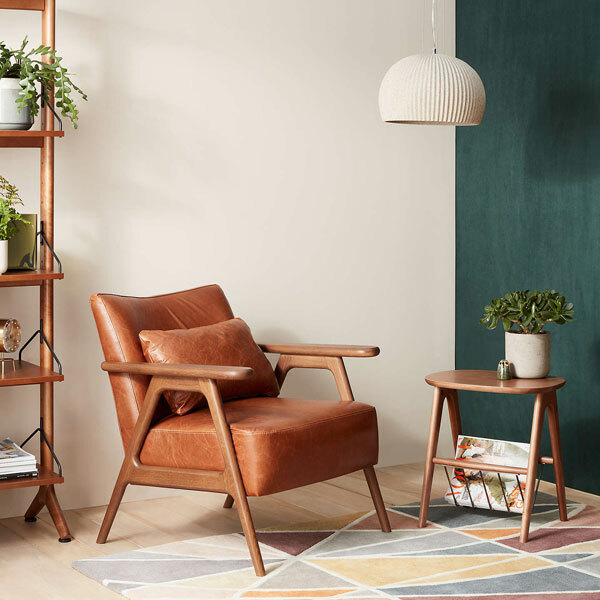 That includes three takes on a desk, a matching office chair, a coffee table, a nest of tables, a magazine rack / side table and my favourite – or rather, favourites – of the Soren shelving and storage units. 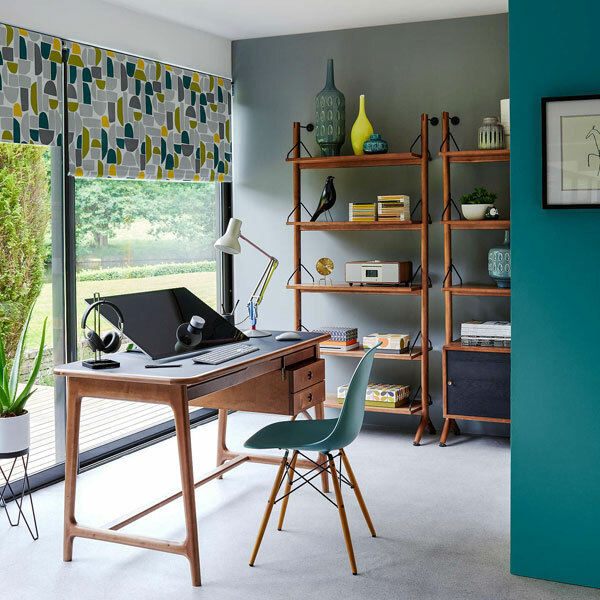 Those latter units offer a stylish alternative to the classic String shelving (which is now also at John Lewis), fitting in perfectly with the rest of the range and ideal for some very cool home office storage. It’s already on my wish list. The range might be added to in future but right now, you can order pretty much all of the range (outside of the ‘out of stock’ office chair) right now. Those prices vary between £150 and £699, depending on the item of choice. See it all close-up at the John Lewis website.